Utilize our large serving tray for the perfect culinary presentation. 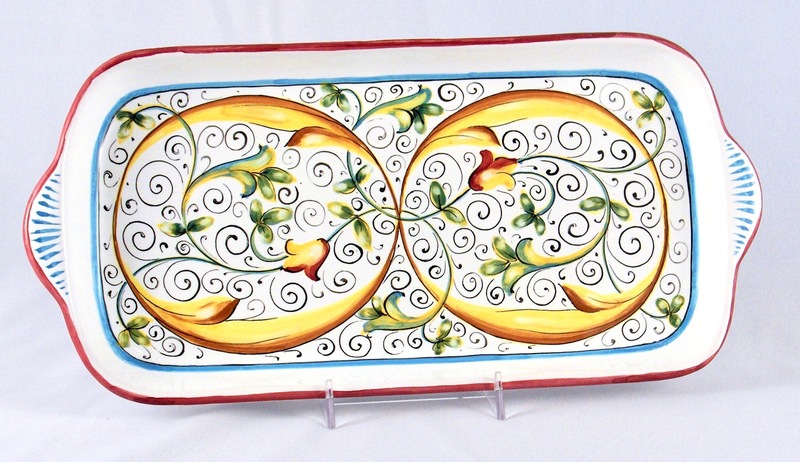 Ideal as a stylish cheese plate or elegant dessert platter, you'll find many uses for this piece. It's just the right size for most of your needs.